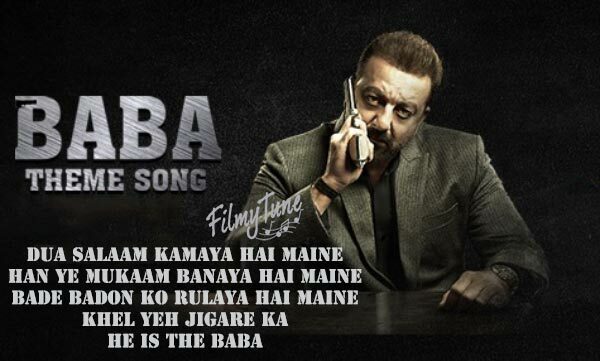 Baba Theme Lyrics is from the Bollywood Movie Saheb Biwi Aur Gangster 3 starring Sanjay Dutt (Sanju) is full of swag and attitude and the sanju’s performance is paramount as always with music composed by Siddharth Pandit. Baba Theme song styled as well as sung by Revant Shergill. Rap lyrics are jot down and recorded by Dhaval Parab. The duration of the song is 2 minutes 1 sec as released. 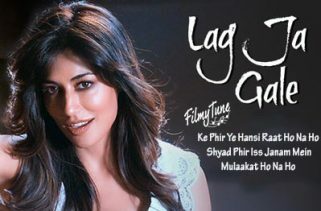 The Star cast of the Film is Sanjay Dutt, Chitrangada Singh, Mahie Gill, Jimmy Shergill, Deepak Tijori, Nafeesa Ali Deepraj Rana, Kabir Bedi and Zakir Hussain releasing on 27th of July with the success of last two at the theaters. The Director of the Movie is Tigmanshu Dhulia. If you found any mistake in Baba Theme Lyrics – Saheb Biwi Aur Gangster 3, kindly share your views in below comment box. Also share your experience with us. We are trying to serve you better.